Great food, great fun, and great prices...Austin is one of the best U.S cities your group can vacation in this season when it comes to budget travel, and for several different reasons! 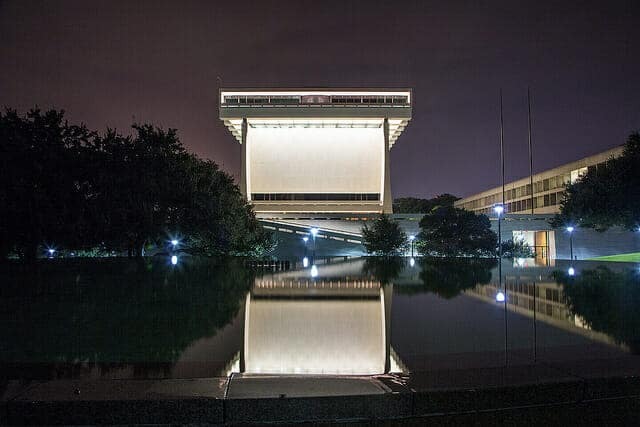 This inland Texas city serves as the state capitol, home of the University of Texas, and a well-known venue for the current live music scene. There are plenty of parks, lakes, performing arts venues, and, of course, really fun attractions all throughout the city. Not only will your student group have plenty of entertaining things to do during their visit, they will also have plenty of educational and culturally insightful things to do along the way, from the handful of free historical homes to tour to the multitude of unique art galleries to visit. Of course, the thing we like most about Austin is the budget-friendly aspect, which our agents here at AST know all about! Give us a call and let us help you plan your next big Austin adventure, using this handy budget-friendly guide all along the way! Campground: Windy Point Park - One of the most beloved local campgrounds, with plenty of lakeside activities around Travis Lake and multiple showers, restroom, and picnic amenities throughout! A day pass for any of the above runs right around $2.50, and 7-days will run around $11.25. This provides an excellent, budget-friendly transportation option for all guests! 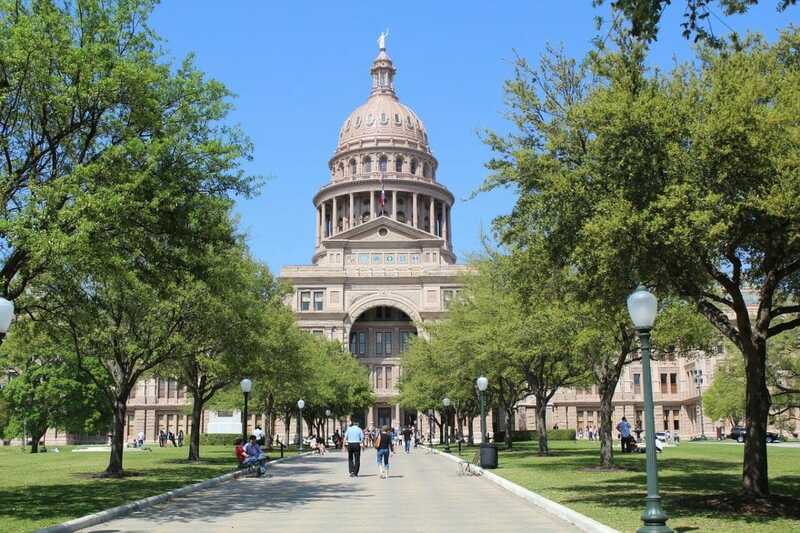 Free attractions are the best attractions, and Austin has plenty to offer! Check them all out during your visit! 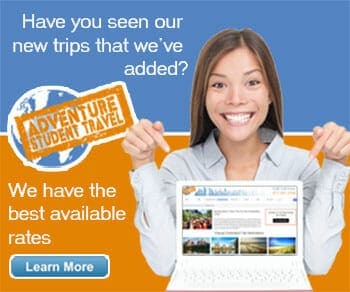 For more great Student Budget Trip Ideas browse our options below. 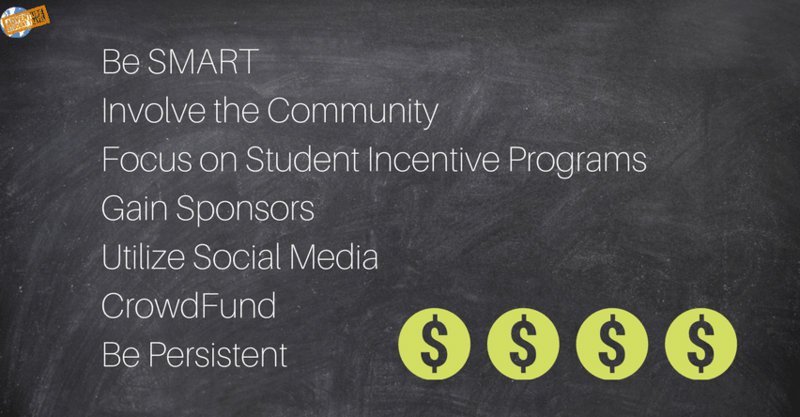 Click the graphic below for fundraiser tips from AST for your next student trip!